In 2012, my sister was diagnosed with breast cancer. It was one of those “I have no idea what to say” moments. 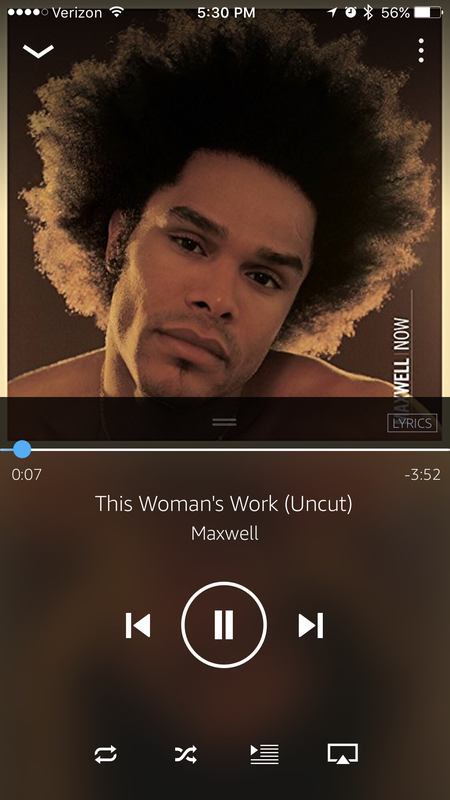 So I sent her a song, “This Woman’s Work” by Maxwell. I thought it had all of the words that I could not say. Today, that song happened to pop up on my playlist and as I listened to the lyrics, I started crying. In my car, crying and crying, I couldn’t stop. I should be cryihng, but I just can’t let it go. I arrived at Quentin’s school, wiping away tears as I thought of both of these songs, and another entered my head. So often, songs have exactly the right words.